At Winkflash, you can order everything from digital photo prints to custom photo gifts! 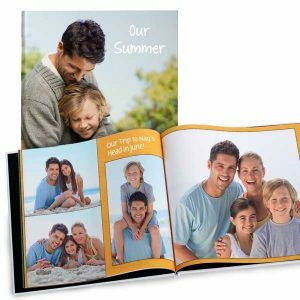 You can also preserve your best photographic moments with our personalized photo books! 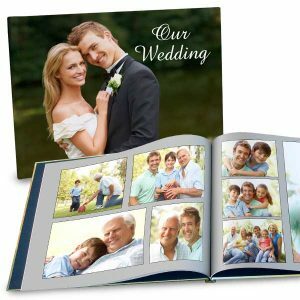 Our Photo Cover Books are affordable, but printed with the highest quality standards! All photo books comes with the standard 20 pages, additional pages are available.